 FloFit FRT151522 Reducing Tee White 15 x 15 x 22mm is rated 4.5 out of 5 by 2. Rated 5 out of 5 by Knobs from Easy to fit Needed this reducing T in a hurry on Saturday not long before 6.00pm closing time. No trouble to fit so happy bunny. Rated 4 out of 5 by Lucibsv from Good product Good product, but it would be better if it would be easier to remove it from the pipe.